BRUSSELS -- Belgium's airspace was closed for landings and departures for about two hours on Thursday afternoon. A technical glitch in the data system of the air safety control center caused the closure. 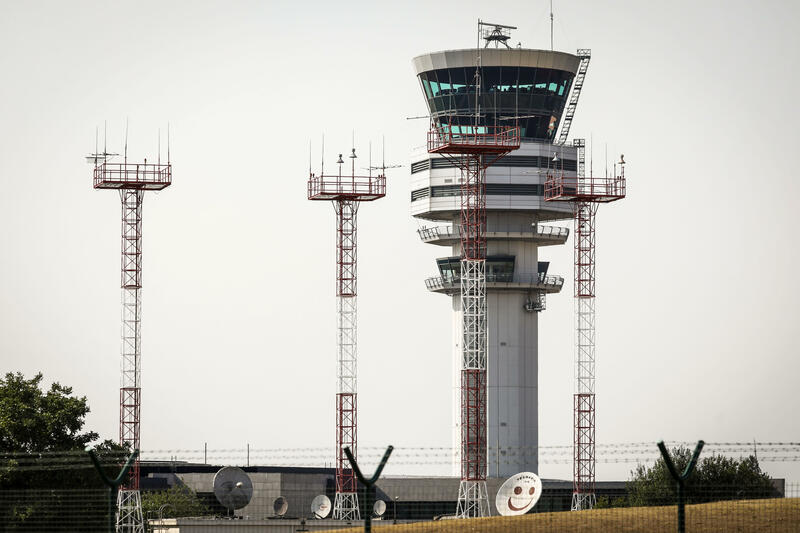 Belgocontrol spokesman Dominque Dehaene said the control center had to execute a "clear sky" operation until the issue was fixed. He couldn't immediately provide details of the technical difficulties. Dehaene said it was "a very specific problem" that created a risk that some information on flights might not be correct. Flights resumed by 6 p.m. (12 p.m. EDT). About 15 flights were canceled and many more delayed at Brussels international airport, which handles around 650 flights a day. Charleroi airport handles about 140. By comparison, Heathrow, which is Europe's busiest airport, operates 1,299 daily flights. In Paris, where Notre Dame burned this week, faithful congregants celebrated Easter. For many, it was bittersweet because they couldn't attend services at the famed cathedral. The rector says it may not reopen for least five years, so Parisioners went to Saint Eustache church instead. Roxana Saberi reports.